The Shadow Board for the proposed merger of care and support services organisations Hanover and Anchor has been announced. The 10-member Shadow Board is made up of equal numbers from each organisation and would become the Board of Anchor Hanover Group if the merger goes ahead (see BREAKING NEWS: Anchor and Hanover in merger talks). 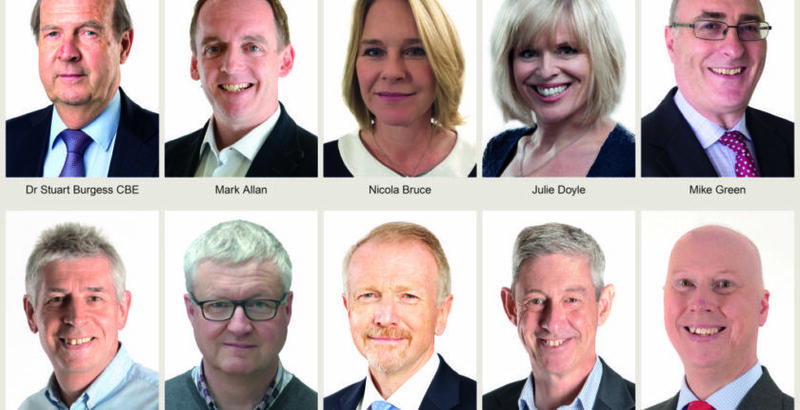 The proposed members are: Mark Allan (Anchor); Nicola Bruce (Hanover); Julie Doyle (Hanover); Mike Green (Hanover); Richard Petty (Anchor); Richard Jones CBE (Anchor); Peter Hay CBE (Hanover); Alun Griffiths (Anchor); and Stephen Jack OBE (Anchor) (Shadow Board Vice-Chair). As announced in May, the Chair of the Shadow Board is Hanover’s current Chair Dr Stuart Burgess CBE, who has been in post at Hanover since September 2014. Dr Burgess said: “The members of the Shadow Board have a huge breadth of experience, including social care and housing, commissioning, development, finance, HR and operations among other areas.